Welcome to KPETS Blog ! 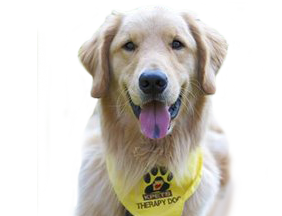 KPETS will share stories about therapy pets and the benefits of the human/animal bond. To submit a story, email it to blogger@kpets.org along with pics too. We’ll work with you to get it posted here.